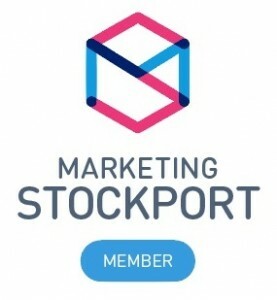 We were referred to the partner of an IT Consultant at one of the networking groups as she was looking to start a business called Cheshire Costs Management . She needed a new logo designing and then business stationery printing. In her brief she mentioned her thought of adopting the colours used by a relevant legal governing body (burgundy and grey), so we created and presented suitable design ideas. She decided on one and through this process, the final logo was created and finalised. 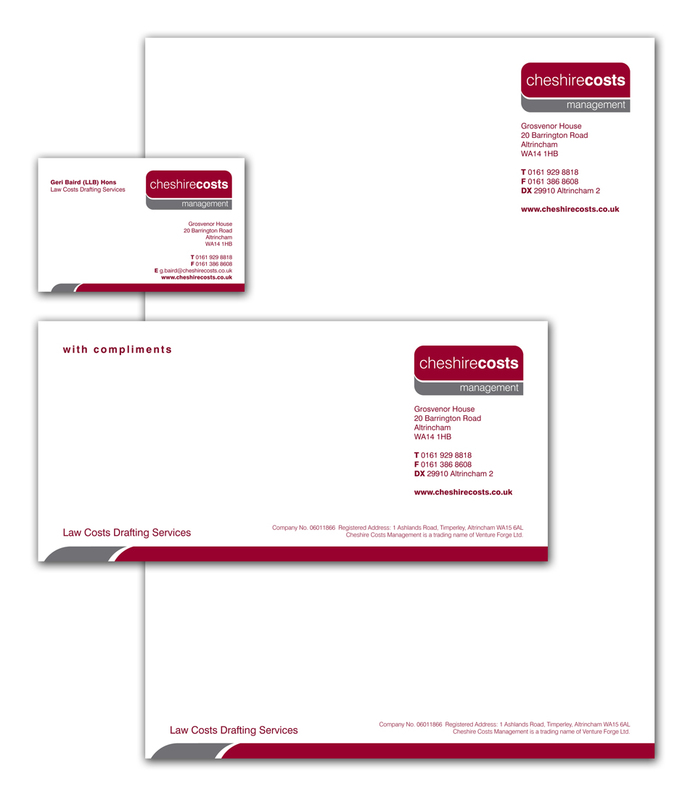 I was then able to design the business cards, compliment slips and letterheads. Using the characteristics of the logo the final design is both strong and flexible enough to be used on any future literature the business might require.